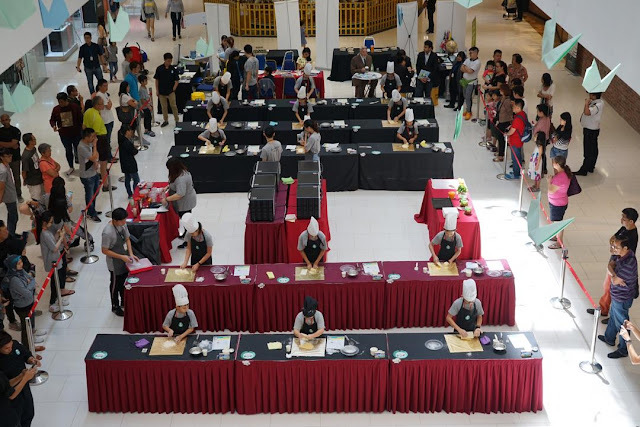 Today at DaMen Mall USJ, the first ever Largest Culinary Competition was held by Smart Junior Chef for kids in Malaysia. 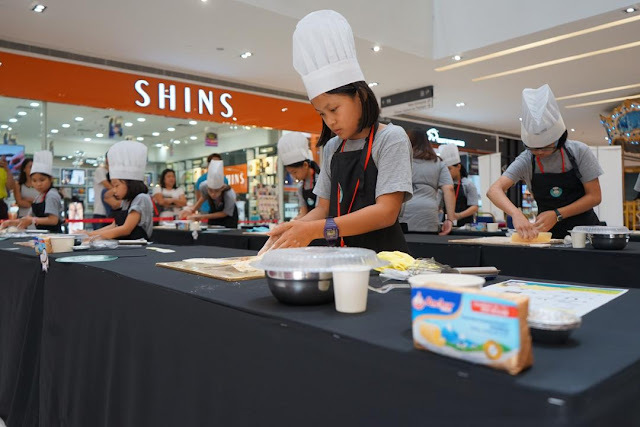 Incase you are unaware, Smart Junior Chef is a fun place to let your kids learn and be explosed to baking and cooking where they explore their hidden talents and find interests in the kitchen. 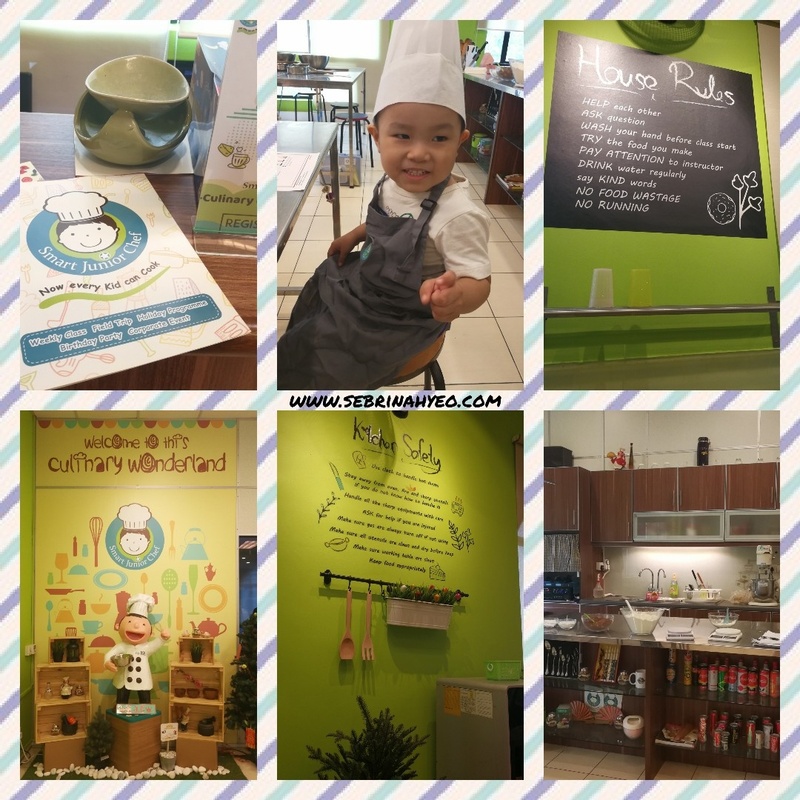 It's basically a place where your kids learn baking from scratch! This competition held today, is an annual event held to showcase the pure and raw baking and cooking talent in the children participating today and how they build their creativeness on food. 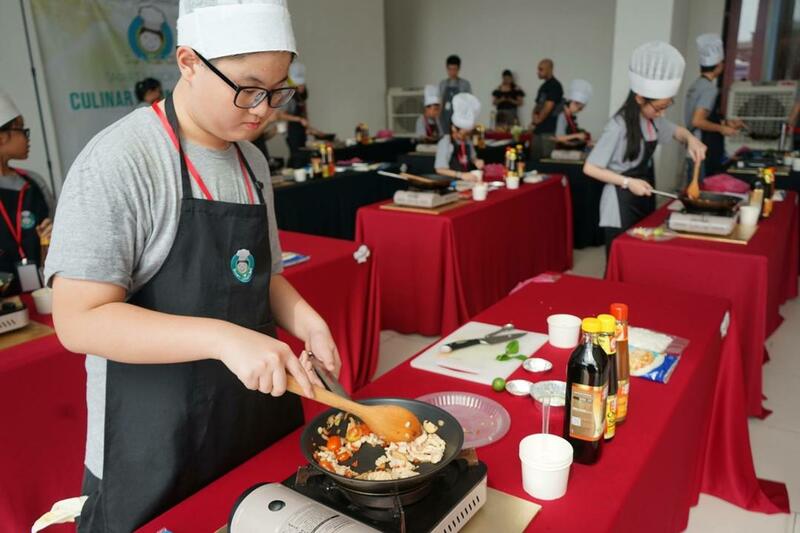 Smart Junior Chef creates recipes that is fun to learn together with the chefs. Not only that, they make it so simple when teaching the children to bake or cook with their recipe and it truly educates the child to take up this life skill and make it more fun by being creative, artistic and even sometimes magical! Smart Junior Chef works towards their goal to inspire these children to acknowledge and improve their talents, learn to understand their responsibility and be independent, which helps in boosting self-esteem in these children whilst enabling a healthy learning environment for the children to be creative, self-discipline, work independently or work together as a team and to be patient. 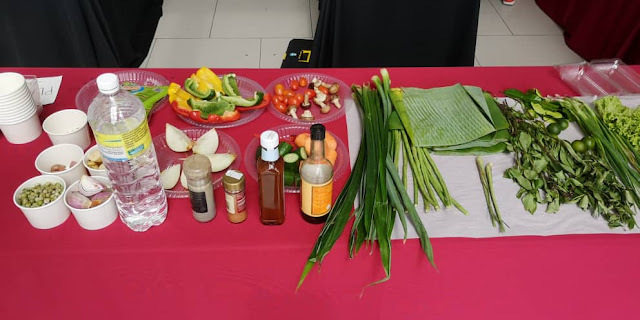 Through cooking, a child can learn the different ingredients, shapes, sizes, colours, textures and portions needed and even taste! 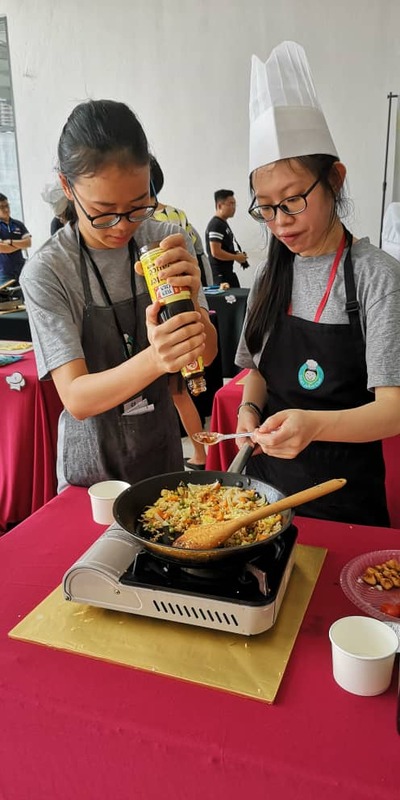 So it can be a really fun thing to do and rewarding when they have the opportunity to learn the taste, feel and small of their very own cooking. 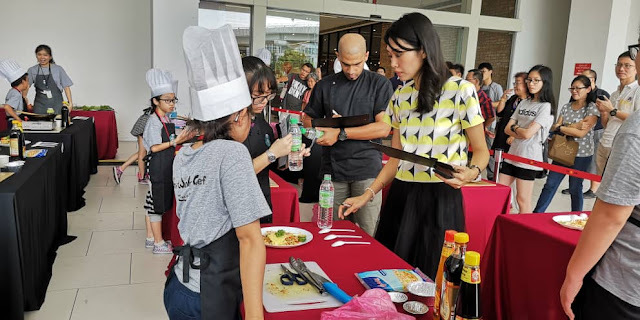 Hence, Smart Junior Chef aims to influence and inspire children from a very young age of 4 years onwards to be creative and explore their hidden potential in the kitchen. My son's first trial class at Smart Junior Chef Bandar Kinrara [you can read here] really made a difference in his life and it piqued his interest in cooking in the kitchen with me everyday since then. I remember that he learns to bake from scratch for the first time which made him truly enjoy the journey. 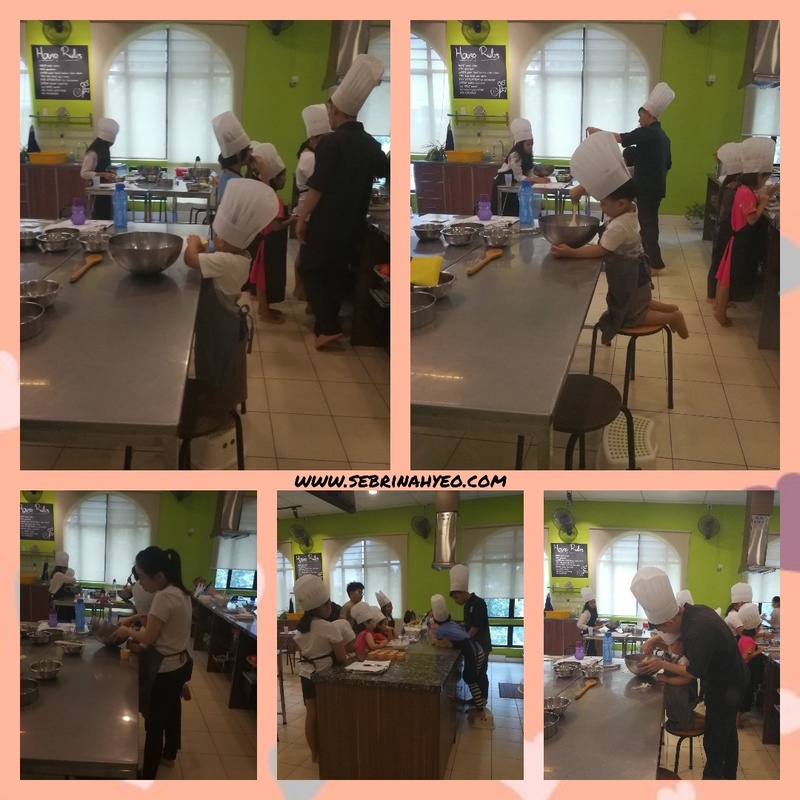 There were no shortcuts to baking for my son because Smart Junior Chef believes that it's good to allow the child to do it by their own self and learn from scratch as there are no shortcuts nor ready-made recipe available. 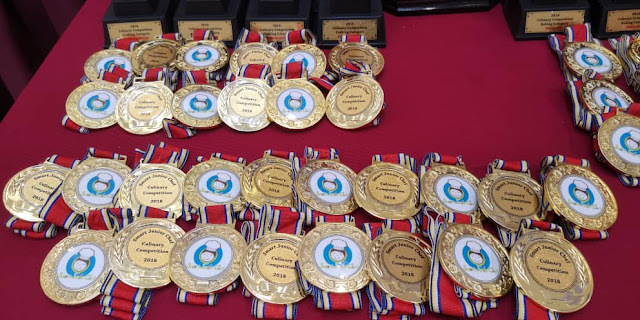 It is a fun and time-rewarding process that teaches basic skills and educational at the same time too. 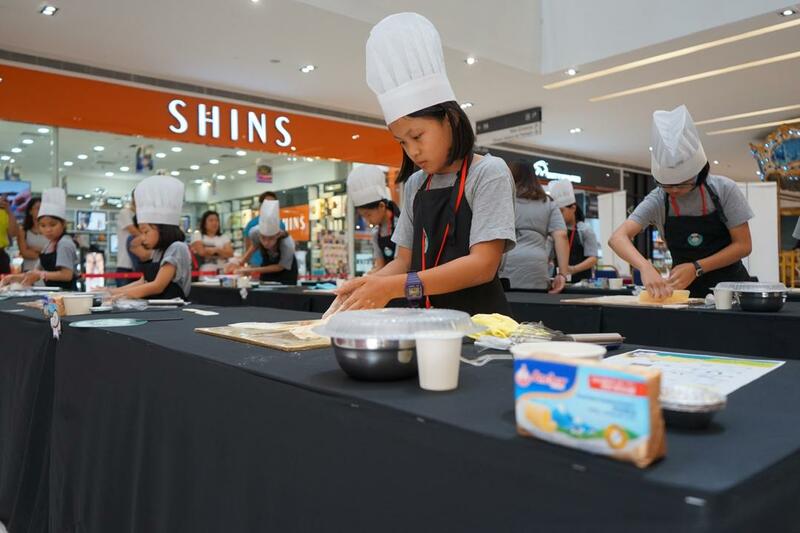 It is a valuable lesson to have your kids learn as this is a life-long skill by learning to bake and cook. Smart Junior Chef has 3 branches in Klang Valley, Selangor and this would be the perfect time to expose your kids to wonderful culinary skills in their life. 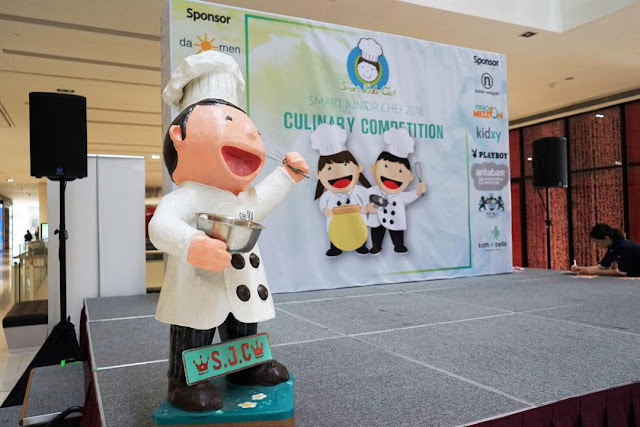 Heartiest CONGRATULATIONS to all the junior participants of this Culinary Cooking Competition in showcasing their talent, passion and creativity today!